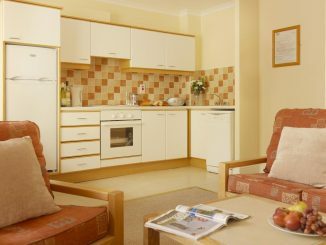 Tralee has some good self catering units including apartments and houses. These are particularly suited to larger groups and families staying for a few days at least. As well as having plenty room for larger groups they are usually cheaper than hotels or B&B. 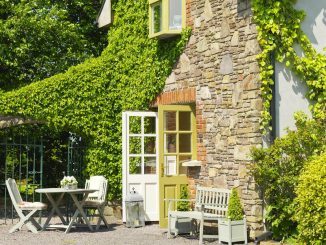 Find Holiday Apartments and Houses in Tralee, County Kerry. 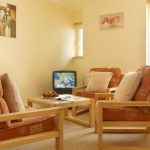 Check here for availability of Tralee Self Catering Accommodation.